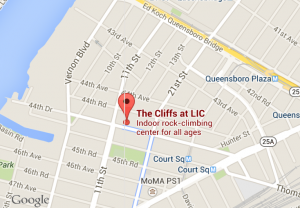 Get out to the Cliffs LIC & Climb into a Job! Have you been looking to work with us during the winter but don’t know how to get in the mix? The Cliffs at LIC, is gathering the NYC community to help make the connection! Join us Mon. September 12th from 4:30-7pm, hang with some of the OvR crew and get info on how you can get involved with our season’s planning. In addition to OvR, other outdoor community businesses and institutions will be on hand in hopes to help connect qualified enthusiasts with work that might help feed their passion. All job fair participants will receive wristbands upon arrival. Each job fair vendor will validate the wristbands with a special hole punch every time they get the opportunity to make a connection. Get your wrist band punched three times and you’re “validated”! 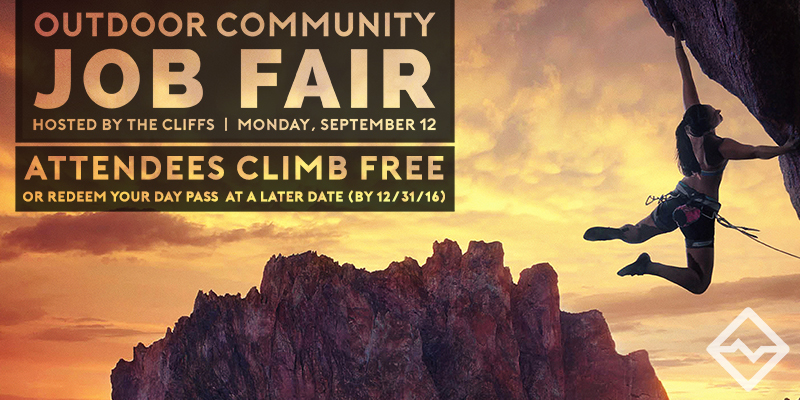 All validated participants can climb for FREE at The Cliffs gym after the fair or redeem your day pass at a later date!!! Stick around for discounted food and drinks at the post fair meet & greet at John Brown’s BBQ! 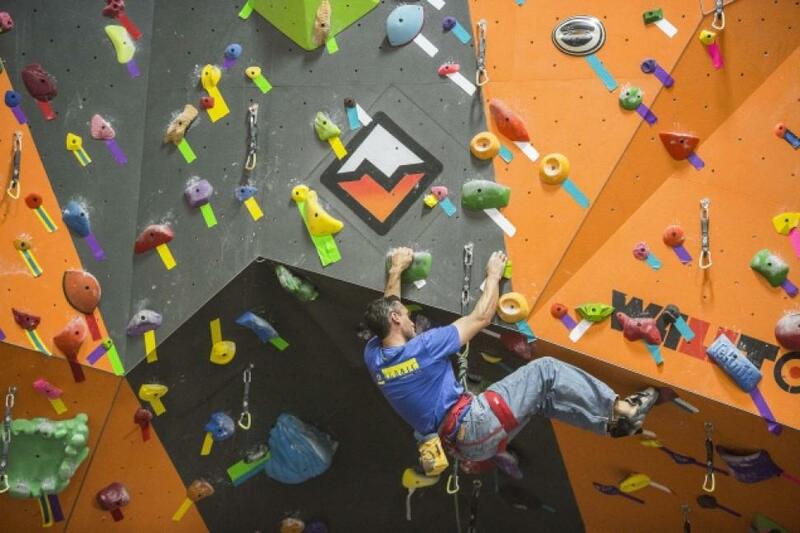 This entry was posted in Events, Festival, News, OvR Shout Outs, OvRcrew, The Cliffs. Bookmark the permalink.